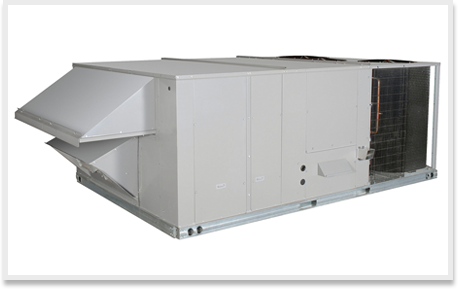 Ontario Heating provides a complete line of commercial equipment for those highly invested commercial projects on the go. Our exceptional customer service experts ensure that every commercial project is a ‘smooth one’. 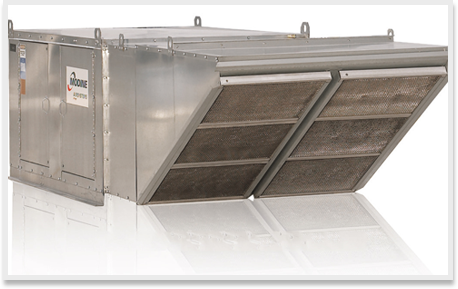 Equipment and accessories that include but are not limited to; rooftop heating/cooling units, make up air units, kitchen exhaust fans, rooftop fans, spiral pipe and curb adaptors.